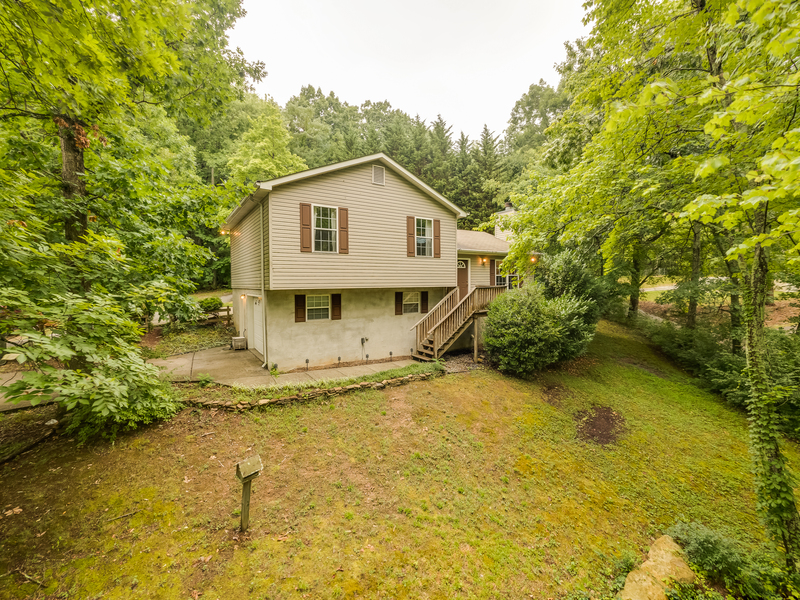 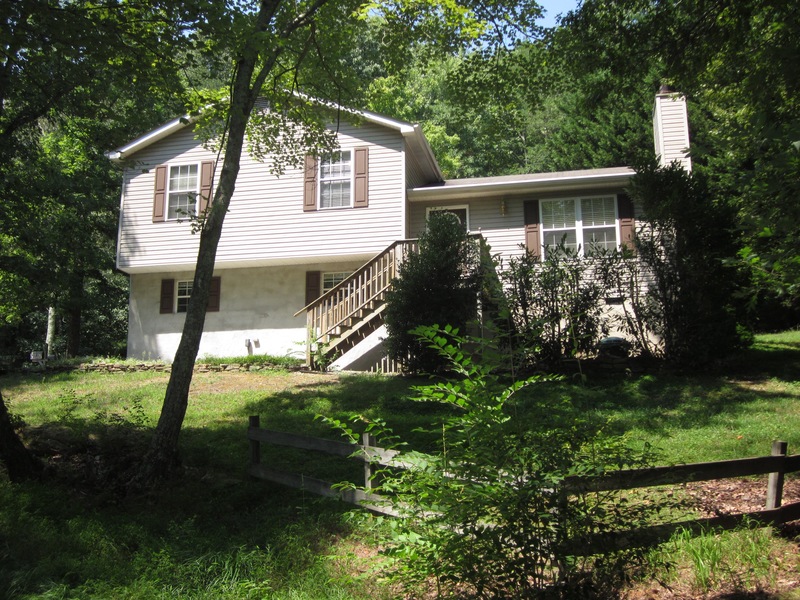 Feel right at home in this 3BR/2BA two story home on Lookout Mountain. 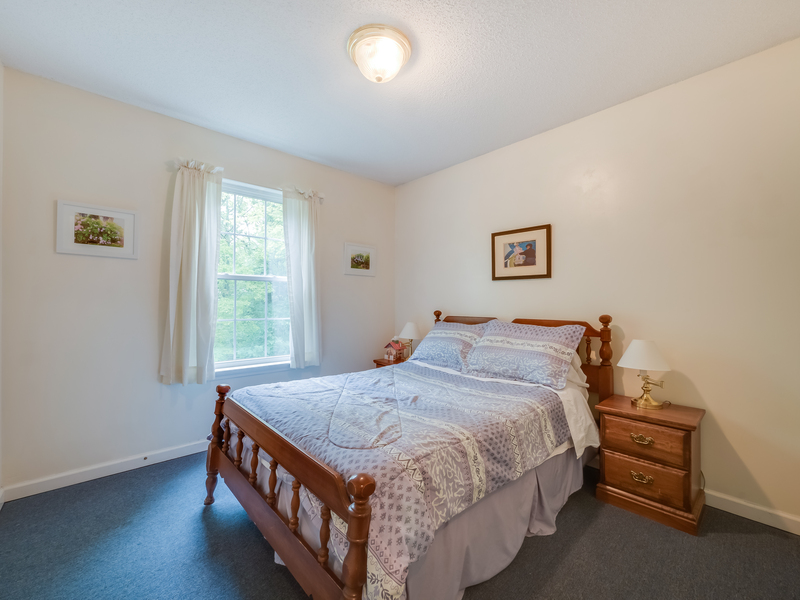 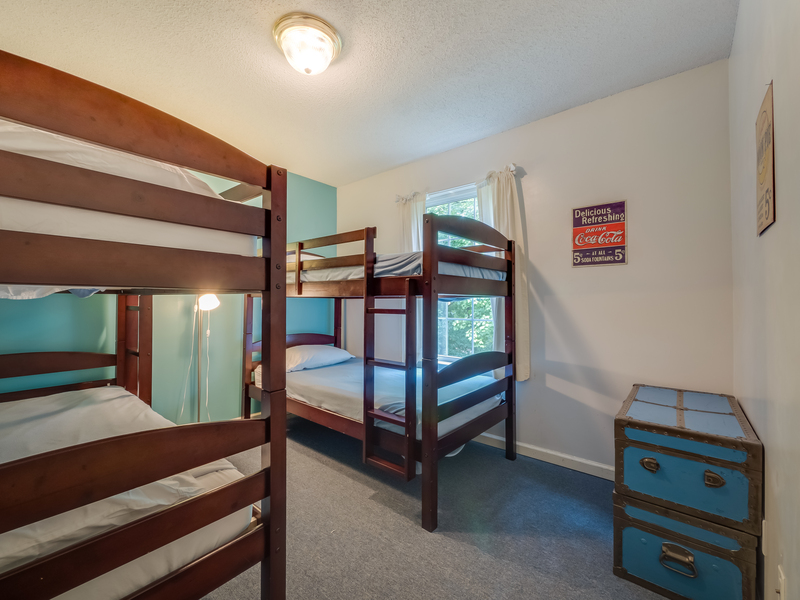 Just one mile to Rock City and less than four miles to Ruby Falls, Covenant Cottage sleeps up to eight (8) - four in twin bunk beds. 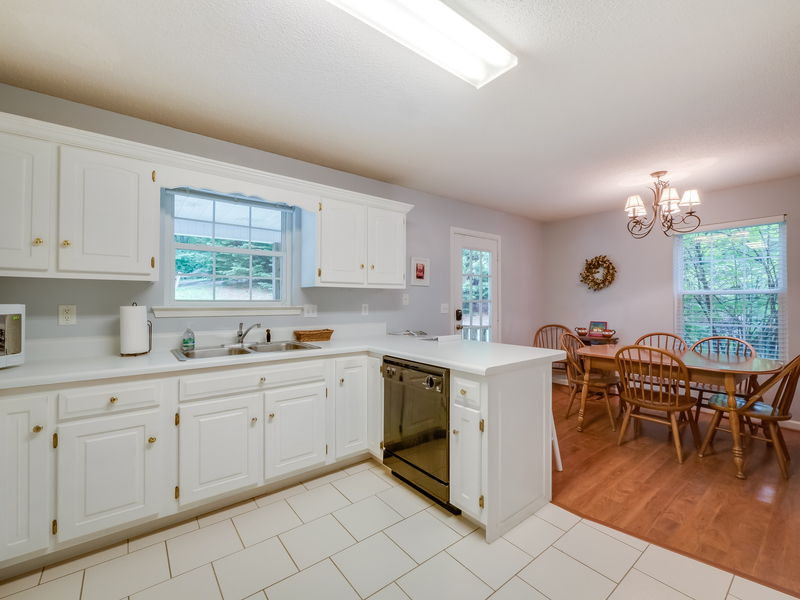 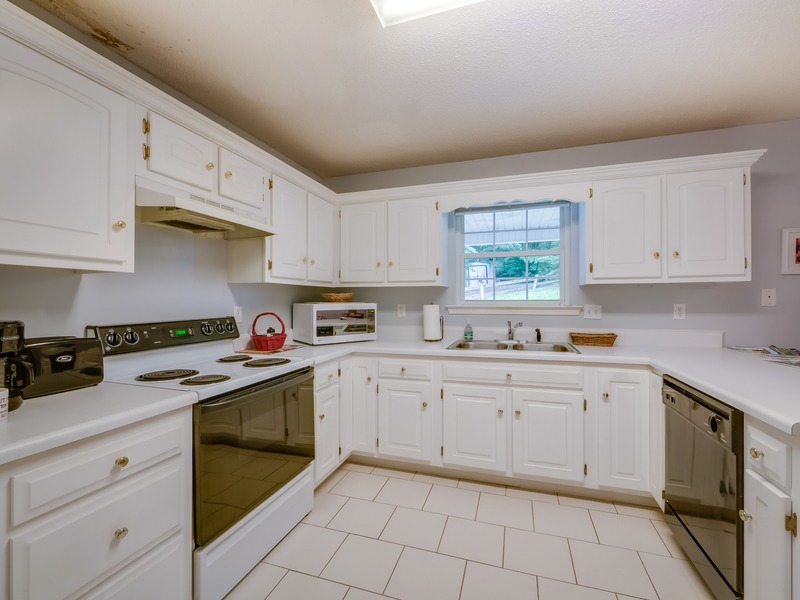 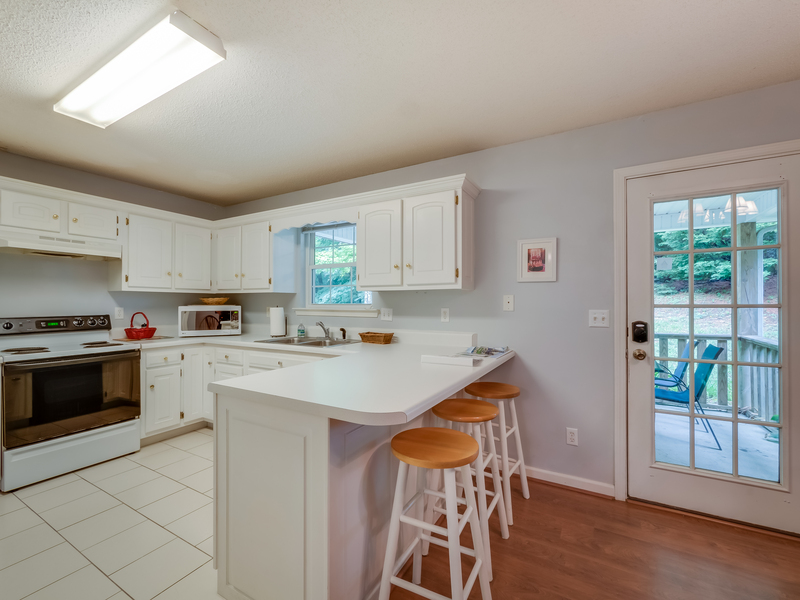 A nice sized working kitchen is fully equipped for cooking at 'home' during your stay. 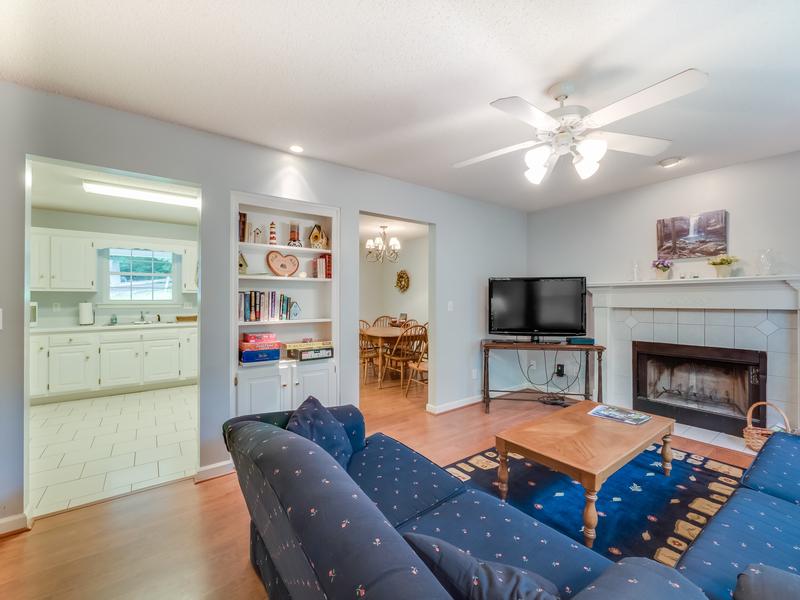 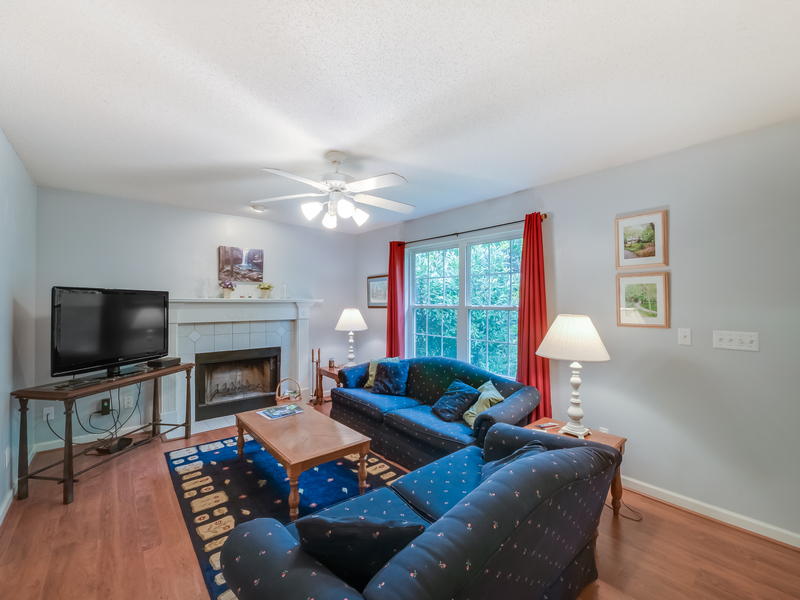 The comfortable living room has a large sunny window, cozy furnishings, a 'take-one, leave-one' bookshelf, and cable television for entertainment. 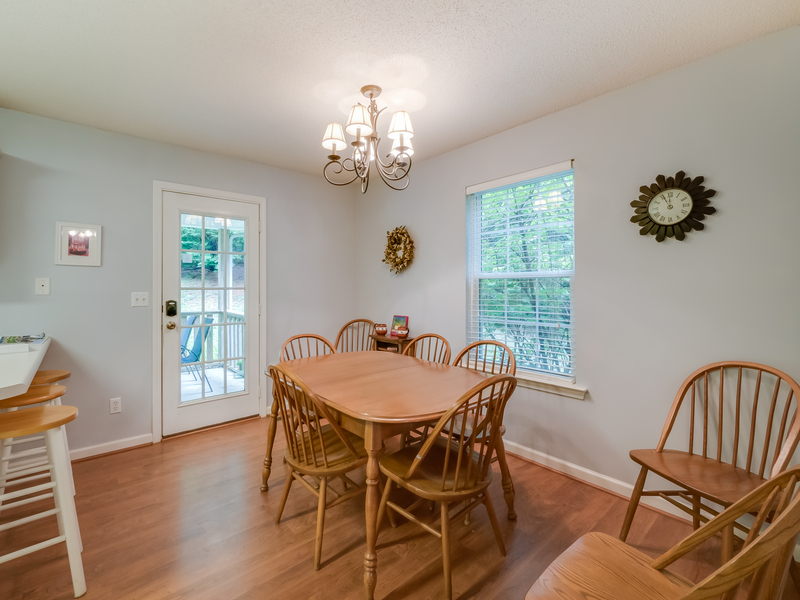 There is a covered back patio for picnics which compliments this fabulous location near all the Chattanooga attractions. 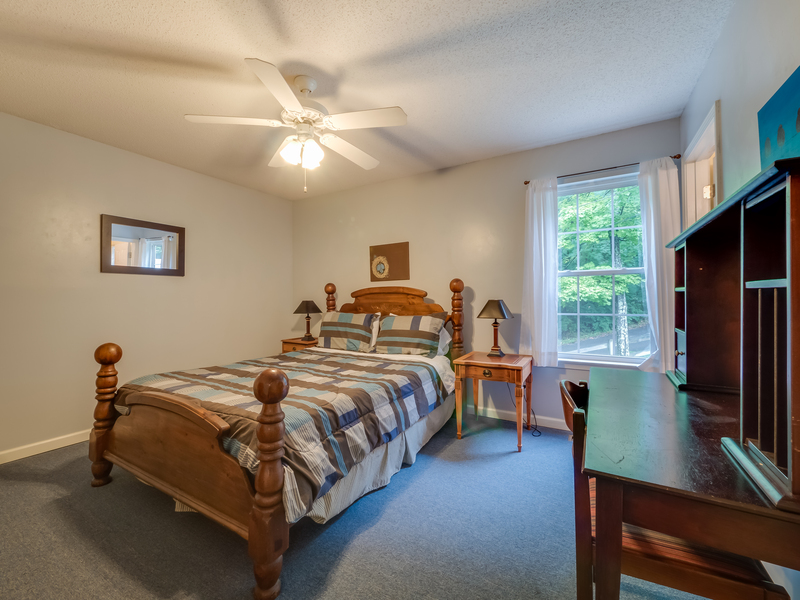 There is also a full sized washer and dryer in the lower level to make your vacation a bit more convenient. 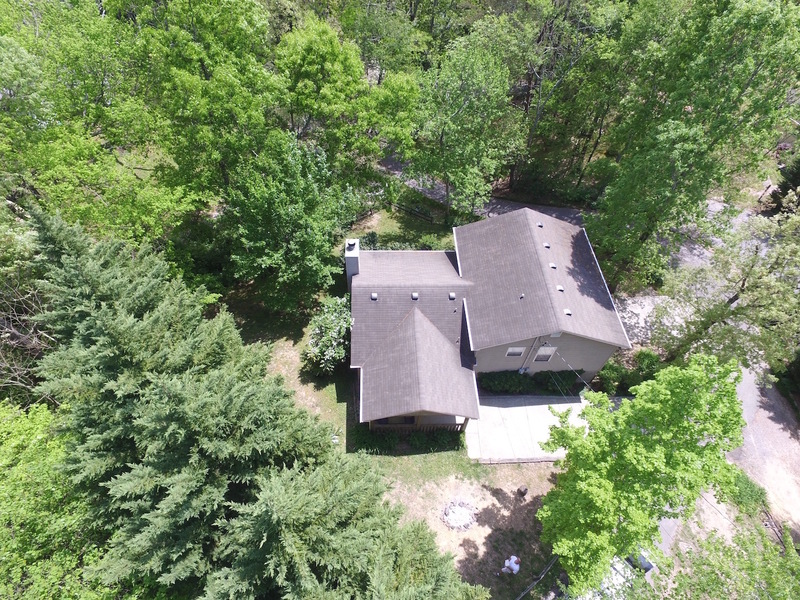 Nestled at the end of a quiet street in the woods, this well appointed home is only eight miles from downtown. 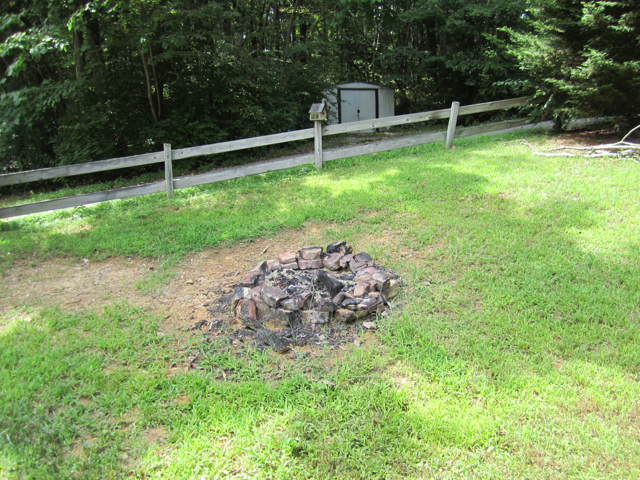 If you decide you want to stay in, you can grill out and then sit by the fire pit for s'mores. 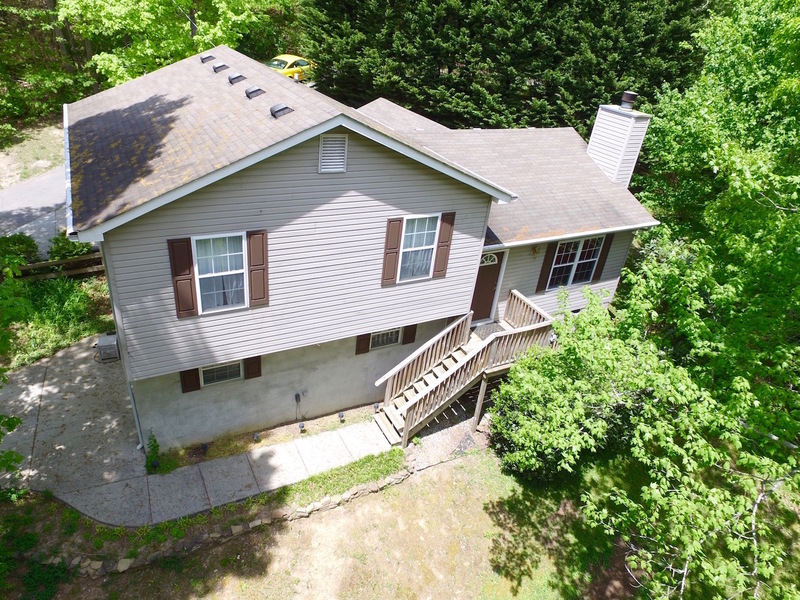 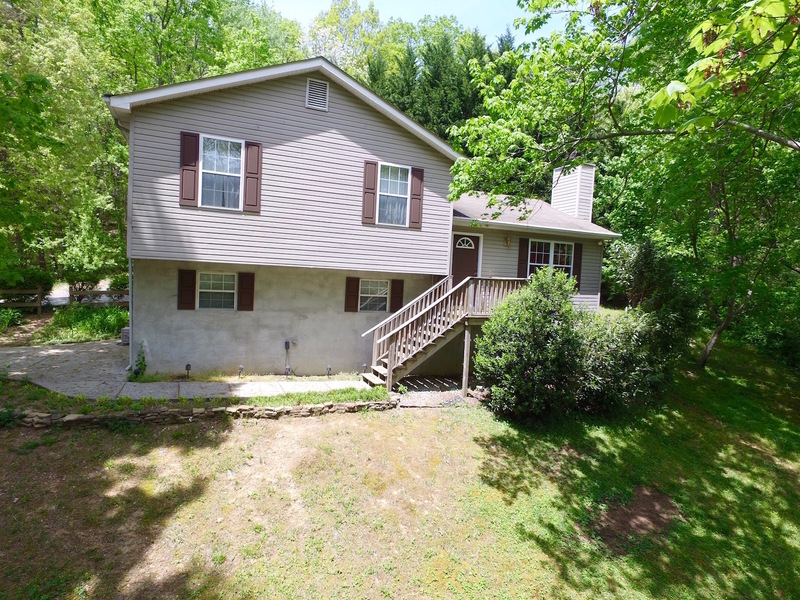 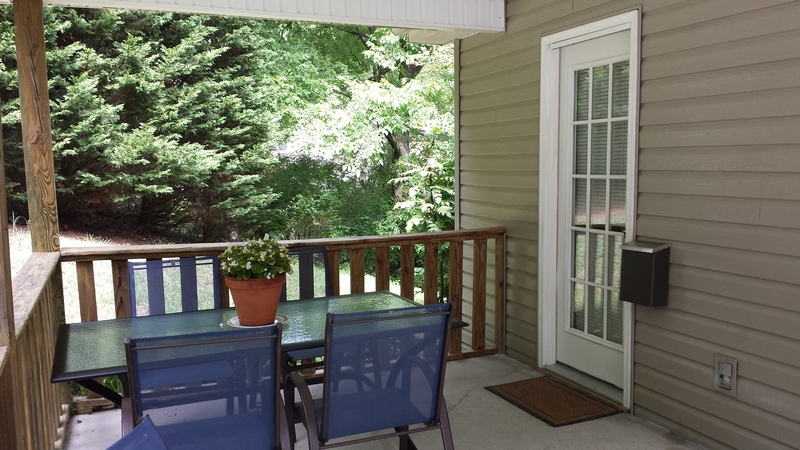 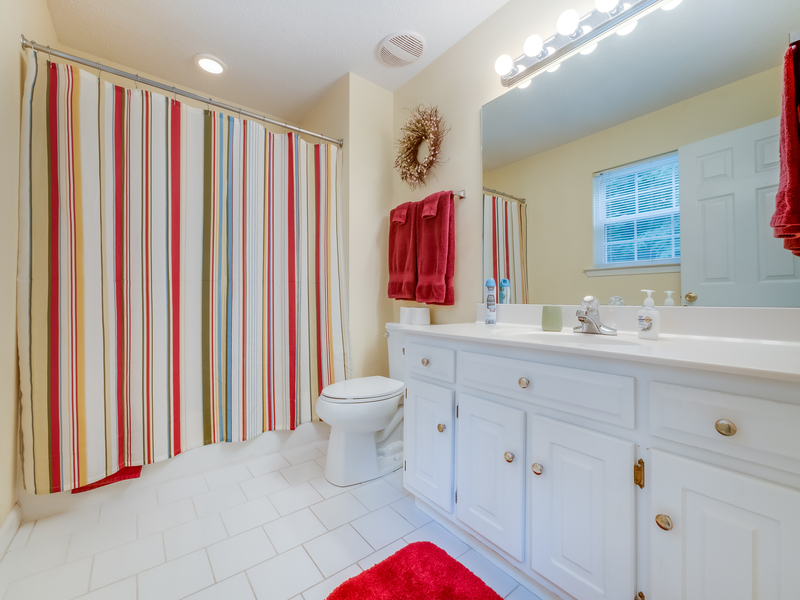 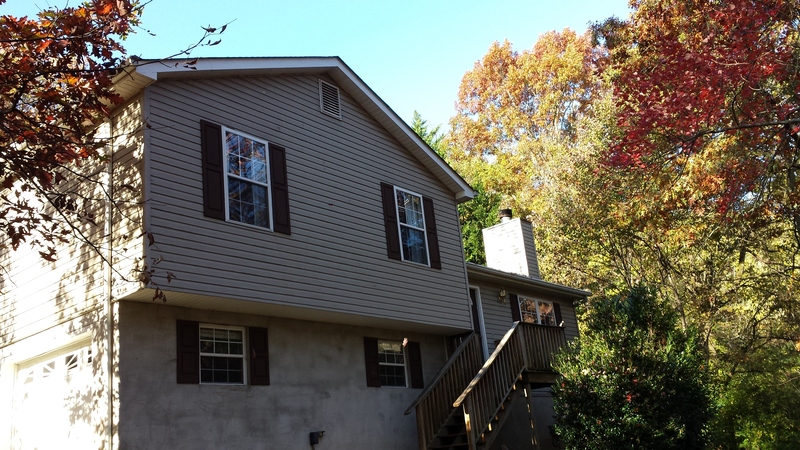 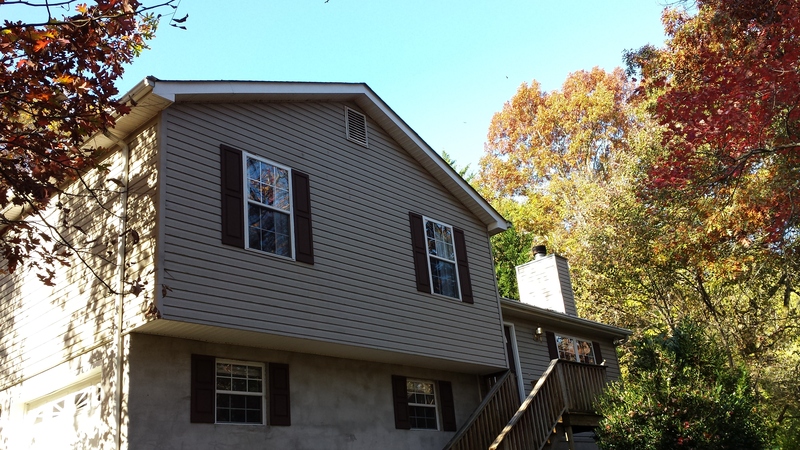 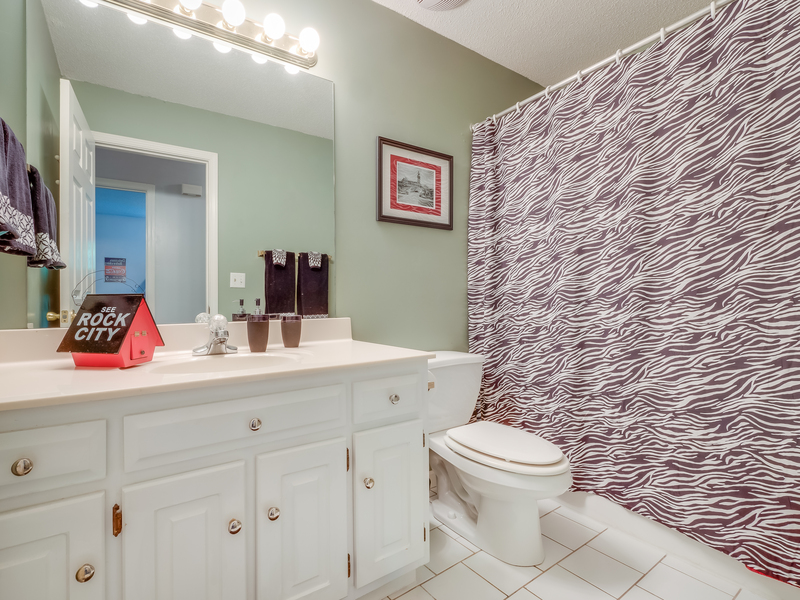 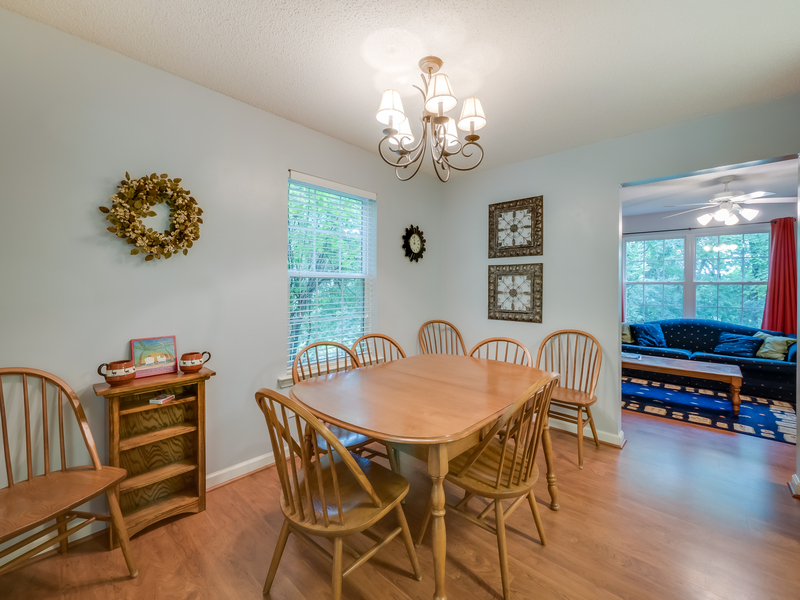 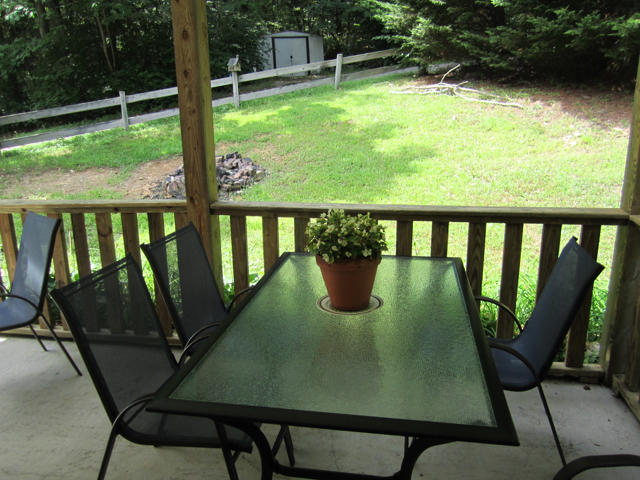 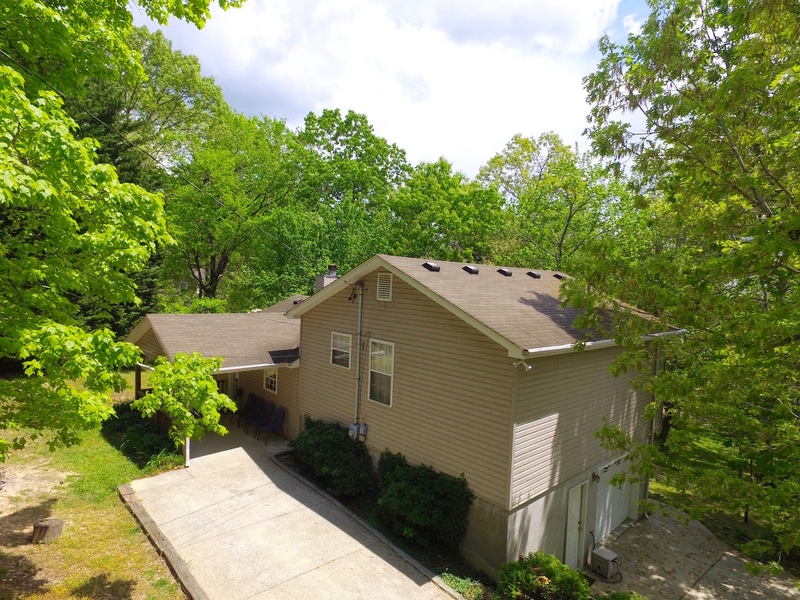 This lovely home is "independently owned and operated" by Covenant College alumni. 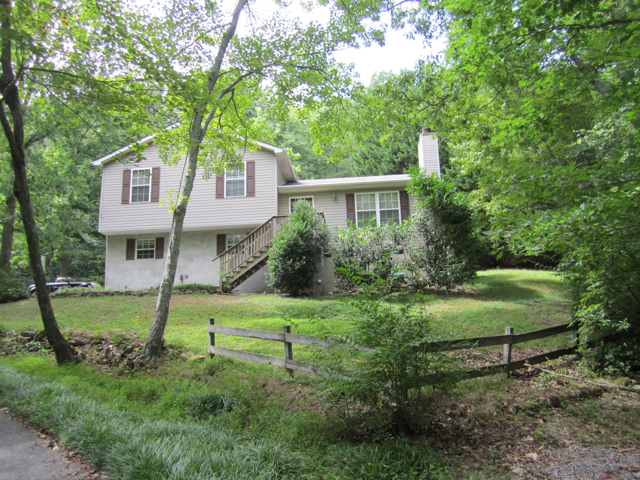 Plus, it is only four minutes from Covenant College.